Voices of Wisdom showcases works created by Spertus Institute's inaugural Midwest Jewish Artists Lab cohort. On view in the Ground Level Arts Lab at Spertus, September 25, 2016 — March 18, 2017. Dimitri Pavlotsky, an artist in Cohort 1, has been filming himself at work, adding a performance element to his artist practice. 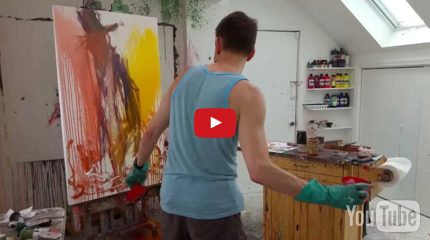 In this short video, he is painting a piece titled Kiddush. Berit Engen, a Cohort 1 artist who exhibited at Spertus in 2014, began weaving as a child in Norway. 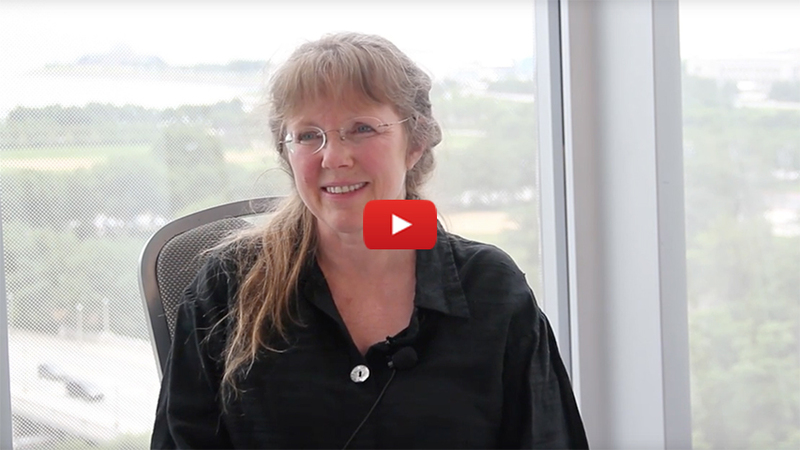 In this video she discusses (and sings) about weaving Judaism into her work. The Midwest Jewish Artists Lab is generously supported by a grant from the Covenant Foundation.